Memories of Aeldaria has launched its feedback stage on the Square Enix Collective and we need your vote to succeed! Please head over to the Collective today and check out our premier title. Our First trailer debuts this week! 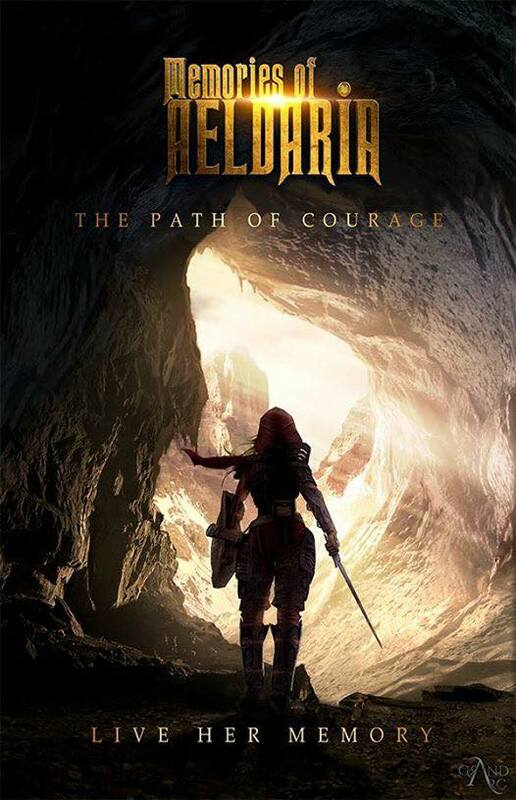 Memories of Aeldaria is officially live on the Square Enix Collective site right now and we need your votes to kick this feedback phase to the curb! Please help support us in developing our premier title and launching us to our dreams today! Vote for us on the collective by clicking here! We are just getting E3 week started however, as we will be hosting our first ever live stream via Twitch on Wednesday 6-17-15 debuting our first trailer, opening the pre-Alpha tech demo, hosting a live Q&A, discussing our upcoming limited D&D type campaign as a prequel to our first title and a whole lot more. Discover more at our website!